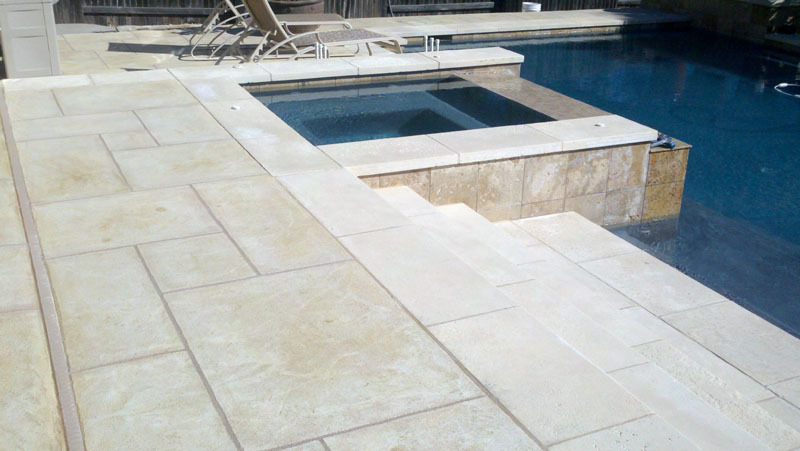 Sundek of San Antonio has beed the leader in pool deck coatings and surrounds as a concrete contractor for decades. 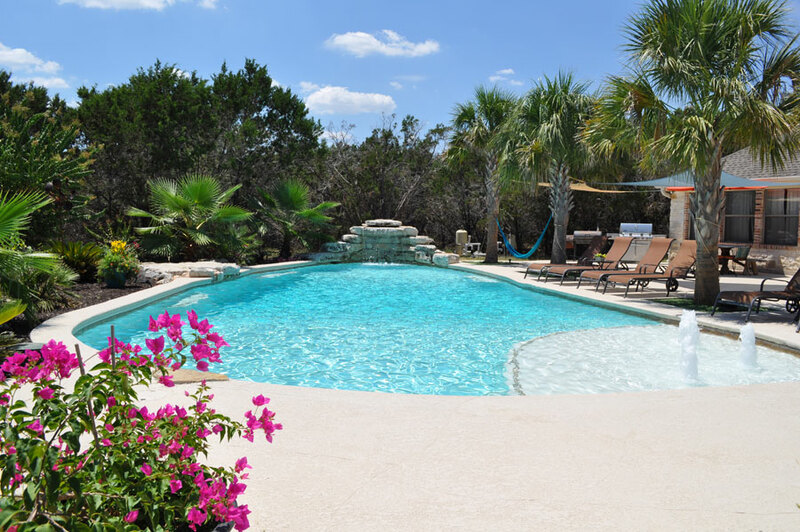 When it comes to pool deck repair, resurfacing or refinishing Sundek of San Antonio has done it all. 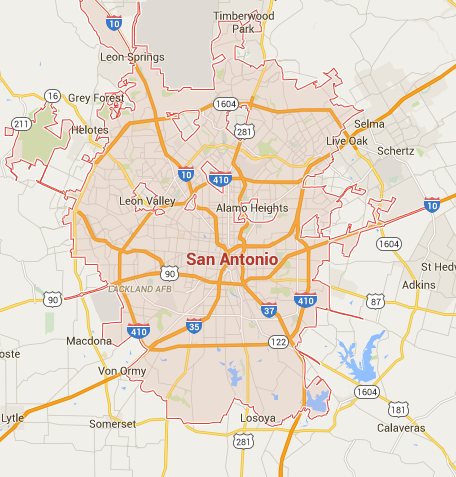 Whether you are a homeowner or own a business in the San Antonio metro area, you have probably seen some of our professional work displayed throughout the community. 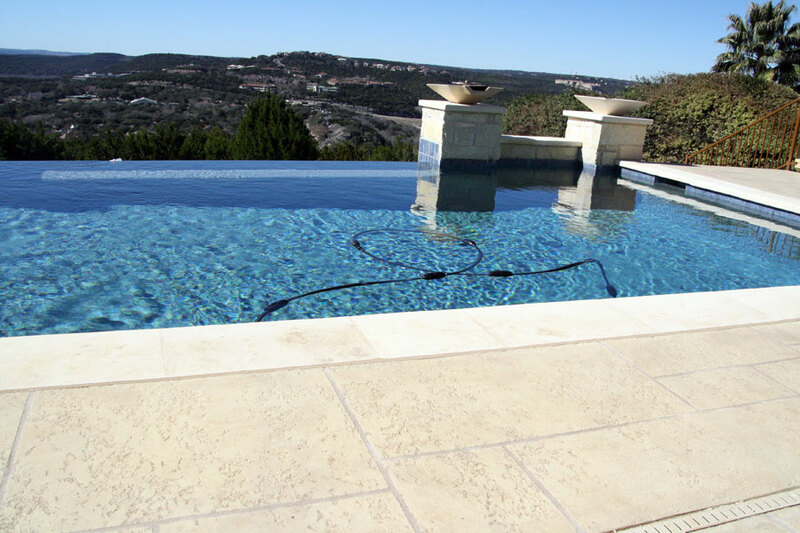 When it comes to decorative concrete, our quality customer service is known throughout this great Texas area! Have you noticed some cracks, chips or spalling in your concrete? 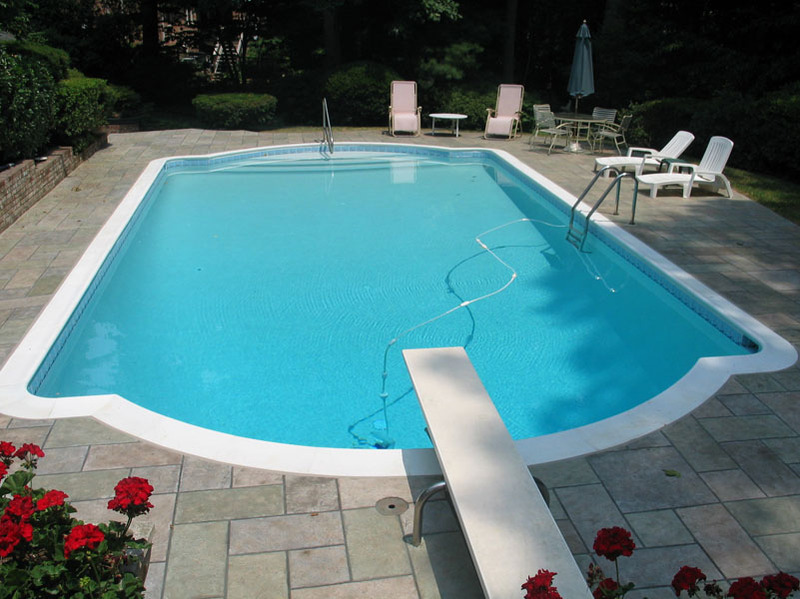 We also provide valuable repair services for any damaged concrete tom compliment our pool deck resurfacing. 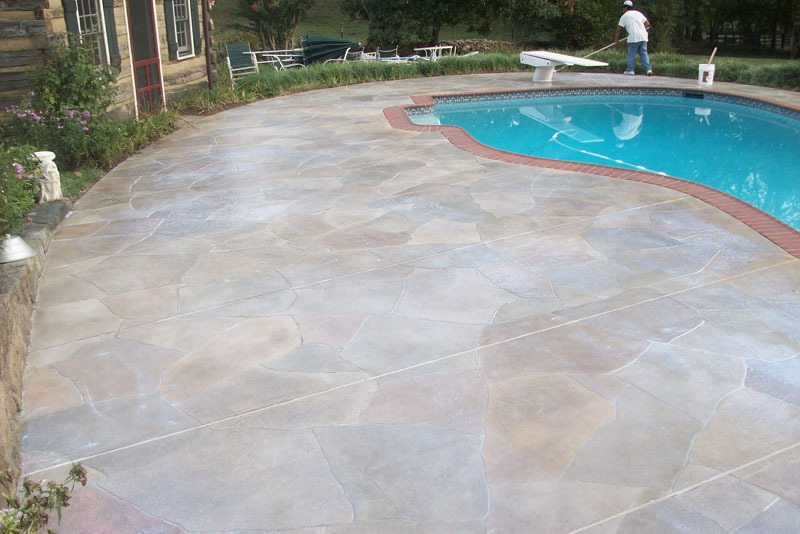 From minor repairs to a complete overhaul with a decorative concrete overlay system, we’ll have your swimming pool and backyard patio area looking brand new again in no time flat!